Available as an ebook for Kindle, Nook, iPad, etc., through amazon.com and BarnesandNoble.com,including a FREE writing guide in pdf format. Just email your ebook order number to info@rpipublishing.com. 12 Step Prayers for A Way Out: A Collection of prayers and inspirational readings for people in twelve-step programs. 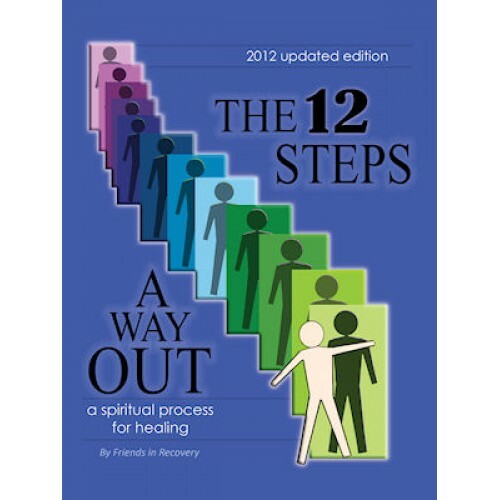 This book illustrates the power of prayer as part of the recovery journey and is designed to be used alone or as a companion to The 12 Steps—A Way Out or The 12 Steps for Adult Children.